Featured on "Godzilla: Monster Planet"
FEATURED ON "HOW TO GET AWAY WITH MURDER"
I'm a part of EON, The new Atom Music Audio album! EON captivates the senses with passionately emotional, beautiful, moving and melancholy themes anchored by modern cinematic sound and orchestral elegance. My track "Destinations" was a part of “The Big Bang theory” campaign on CBS! Sonic Librarian “Supermassive Apocalyptica” is out, and i’m a part of it with 3 cues! Just had the confirmation that "Jigsaw" a track co-composed with Mathieu Hallouin, Jean Gabriel Raynaud, and myself, from the Dos Brains industry release "Chimera", was a part of the "Maze Runner : the death cure" trailer campaign. 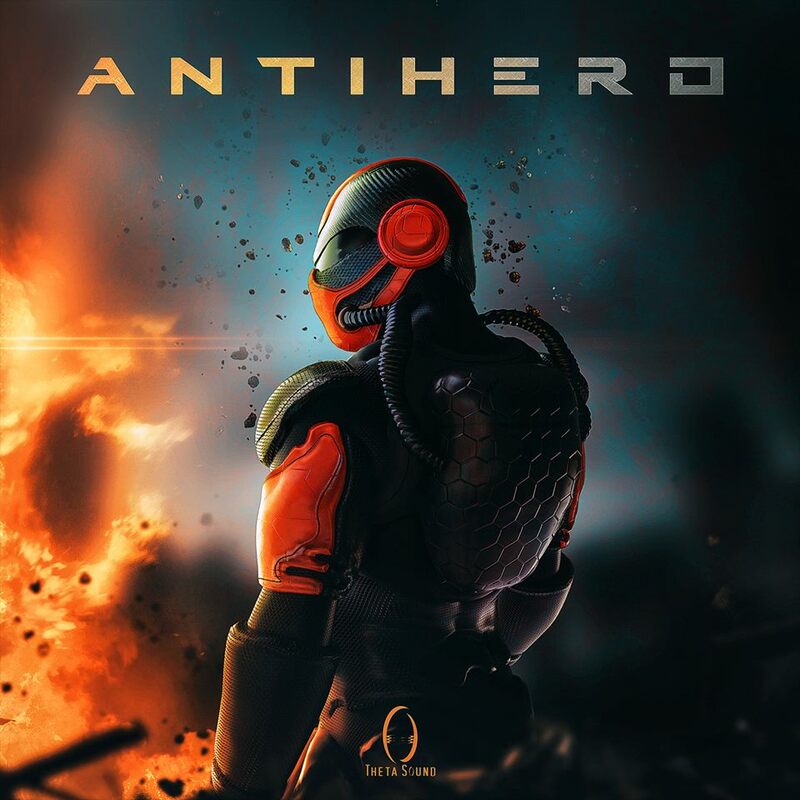 Usage of our track "Dark Star" from the album "Immortals: Massive Hybrid Epic Tracks" published by Atom Music Audio, co-composed by Fred Texier and myself. Thrilled to have my track "Embrace your destiny" included in Evolving Sound industry release "Deliverance". Nothing moves an audience quite like a powerful orchestral cue. 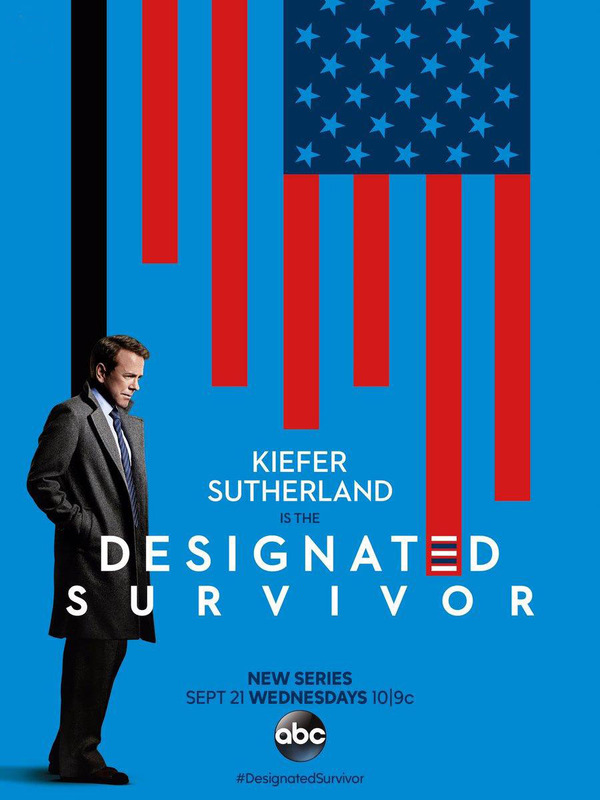 Dark and tense to rampant and action-packed, moody and subdued to rousing and heroic, it just can’t be beaten for sheer range and scale. 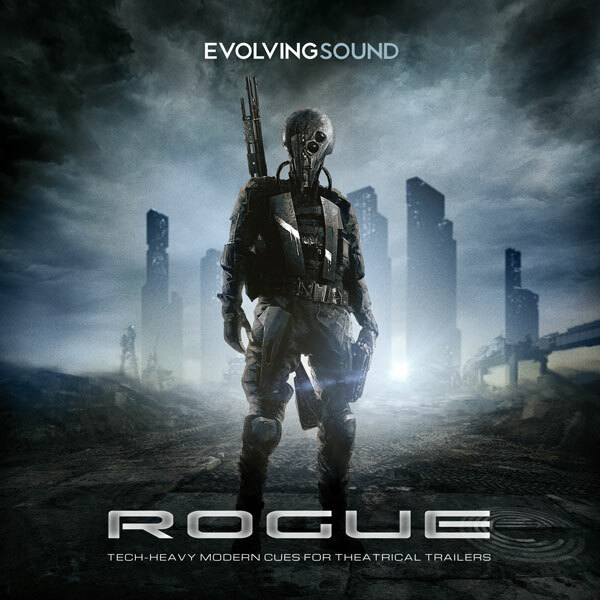 Evolving Sound "ROGUE" is now available to the industry, including my sound design cue "Hi Octane". ‘Rogue’ takes modern, edgy sound-design, melds it with engaging tonal threads, grating signatures and awe-inspiring builds, and serves it up in beautifully crafted, forward-looking, full-length cues. Jonathan Mayer is specialized in music for film, television, and video game advertising. Some of his recent credits include: Maze Runner : The death cure, Destiny 2, Man Down, Kill Switch, and many more. Jonathan’s music is represented by major Hollywood production labels, including: Evolving Sound, Dos Brains, Sonic Librarian, Colossal Trailer Music, Moon & Sun, Alibi Music Library and Atom Music Audio.